This list includes local authority centres and independent venues open to non-members. Courts listed may be hired individually, usually by the hour. Rackets and shuttlecocks may be available. 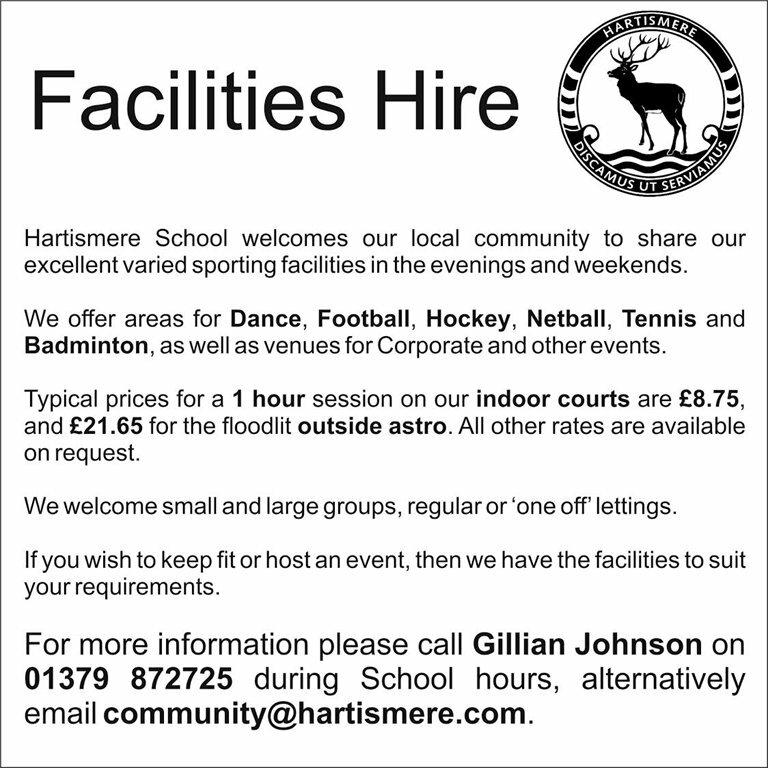 There is usually better availability of courts during the day and at weekends, except where there is school or college use. Some of the halls listed may have less ceiling height than desirable. Especially if booking a village hall, check whether posts and net are available.